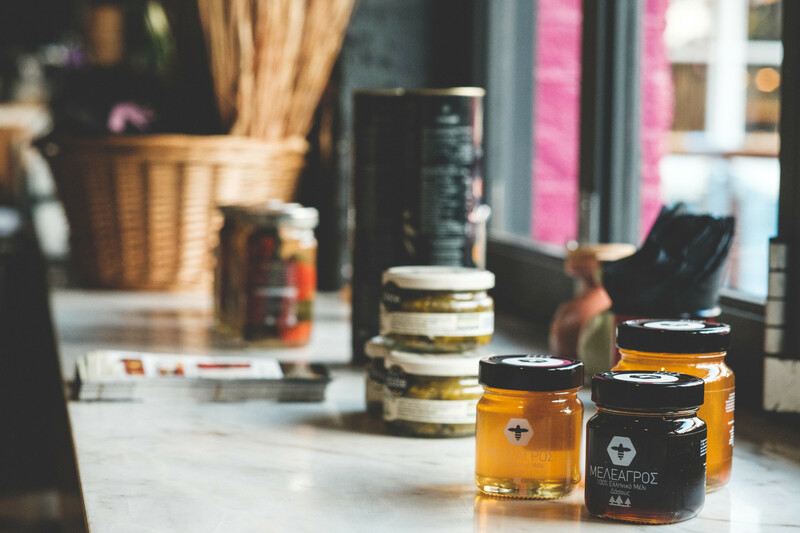 Great Taste, the world’s most coveted food awards, which celebrates the very best in food and drink, has announced the Great Taste stars of 2017. 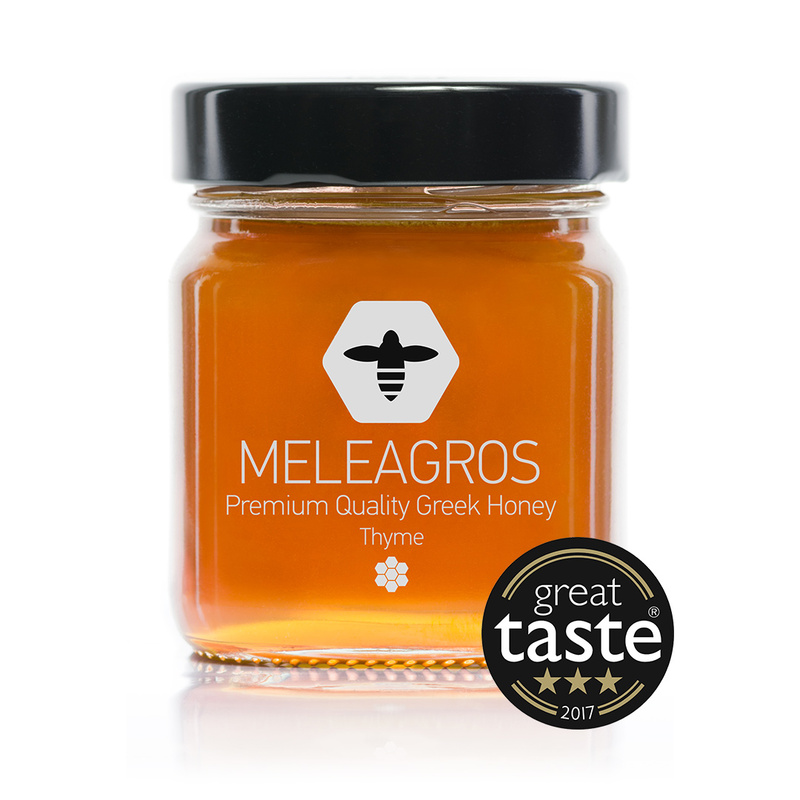 Out of over 12,300 products to be judged, Meleagros Honey, Omorfochori, Larissa, Greece was awarded a 3-star Great Taste award, for its Thyme Honey. 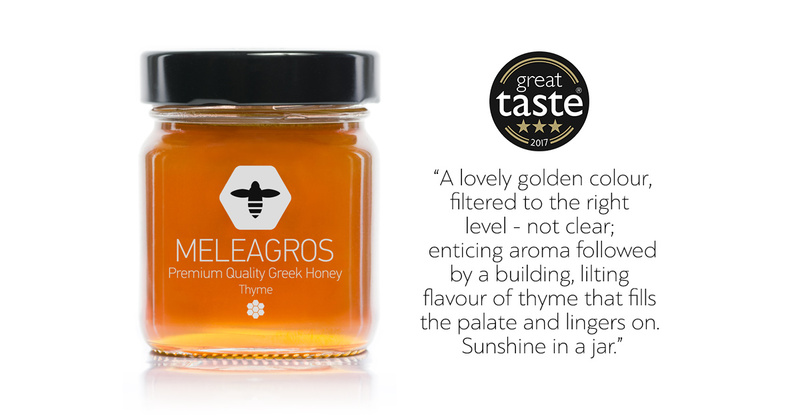 Meleagros Thyme Honey has been characterised as having: “A lovely golden colour, filtered to the right level – not clear; enticing aroma followed by a building, lilting flavour of thyme that fills the palate and lingers on. Sunshine in a jar”. 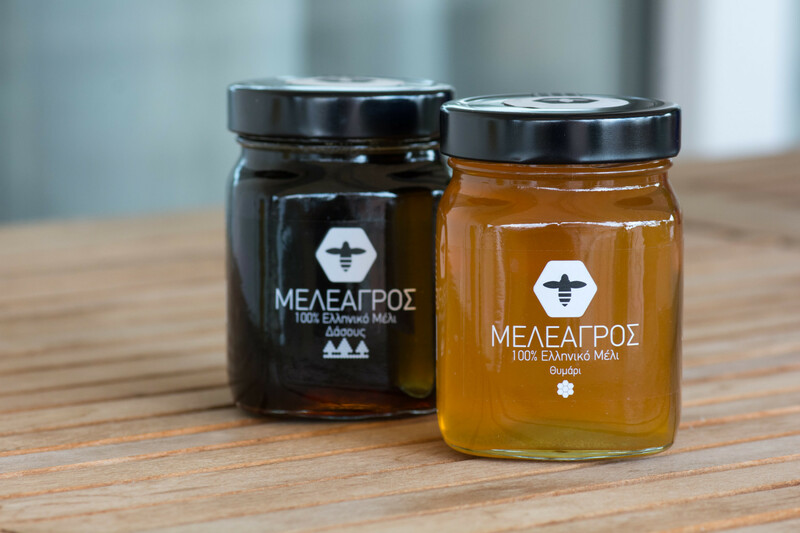 Recognised as a stamp of excellence among consumers and retailers alike, Great Taste values taste above all else, with no regard for branding and packaging. 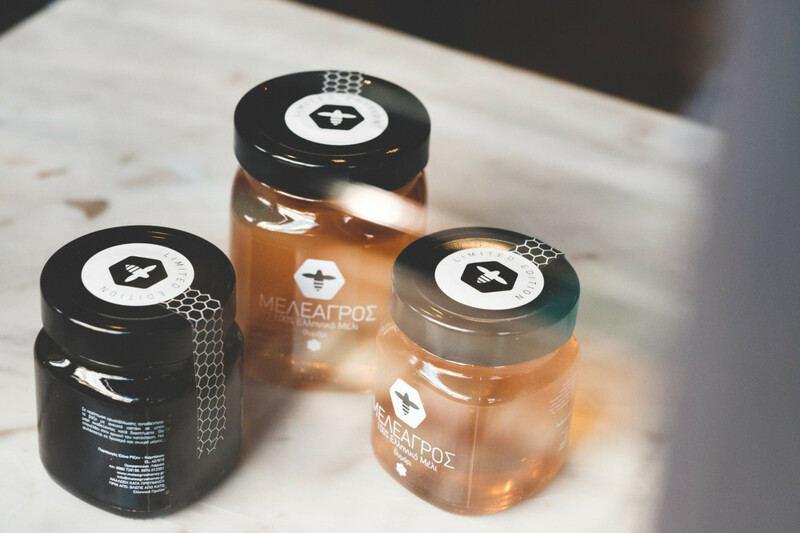 Whether it is gin, biscuits, sausages or coffee being judged, all products are removed from their wrapper, jar, box or bottle before being tasted. 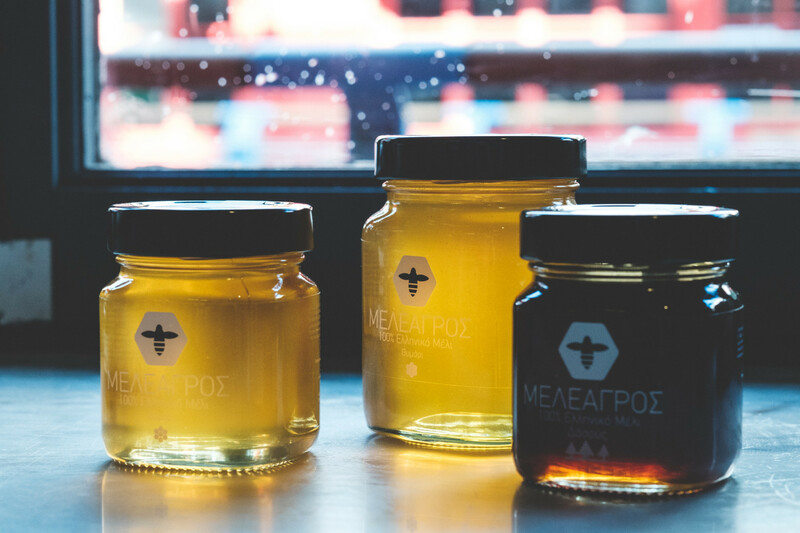 The judges then savour, confer and re-taste to decide which products are worthy of a 1, 2 or 3-star award.